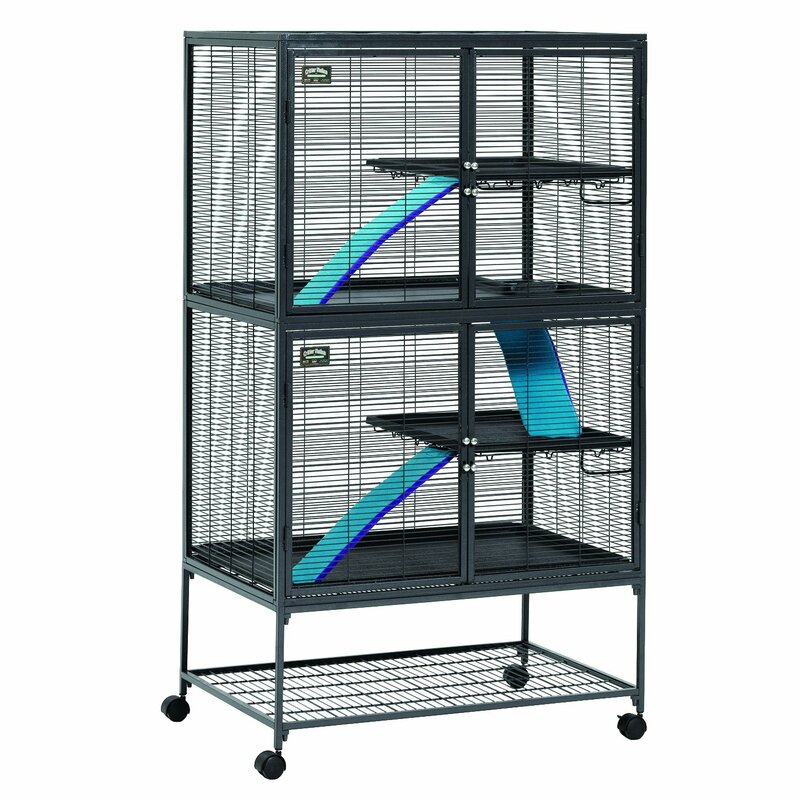 Not your ordinary chinchilla cage. 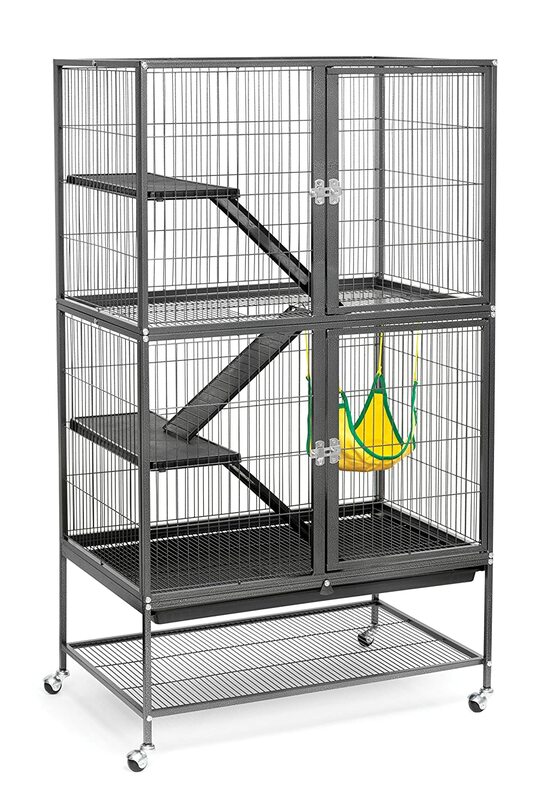 Our Chinchilla Mansion is made with a chinchillas needs in mind. Wooden shelves, no plastic, and 100% safe for your animal. Our mansion is 30"w x 24"d x 48"h, and made of sturdy 1" x 1" wire. The Chinchilla Mansion includes four replaceable, movable solid pine shelves (two 24" and two 30").